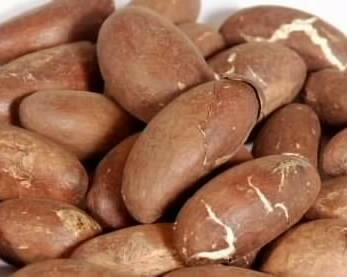 Garcinia kola, often known as Bitter kola, is a flowering plant found mostly in the tropical rain forest region of Central and West Africa. In folkloric medicine, every part such as the seeds, stem, and leaves has medicinal value. It has purgative, antiparasitic, and antimicrobial properties. 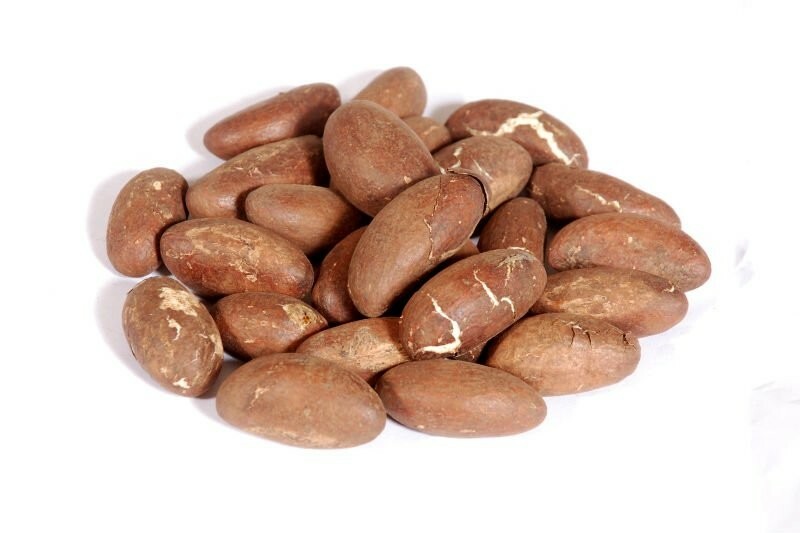 The seeds are used for bronchitis, throat infections, colic, head or chest colds, and cough. It is also used for liver disorders and as a chewing stick.